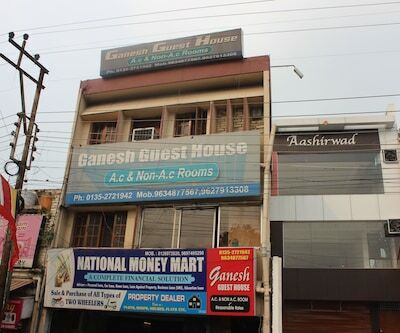 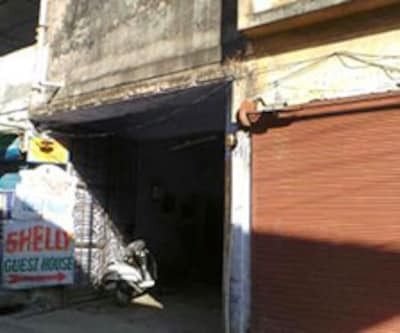 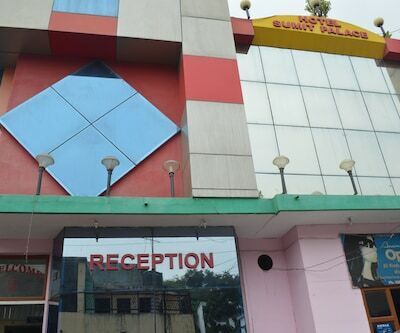 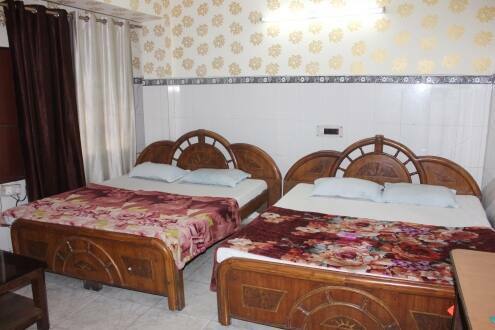 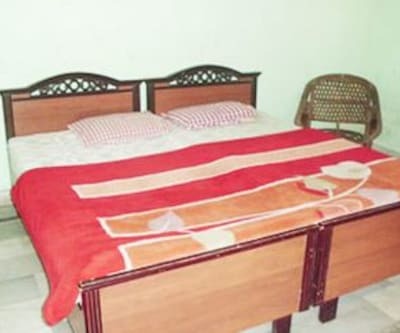 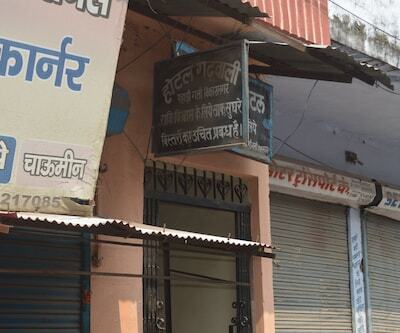 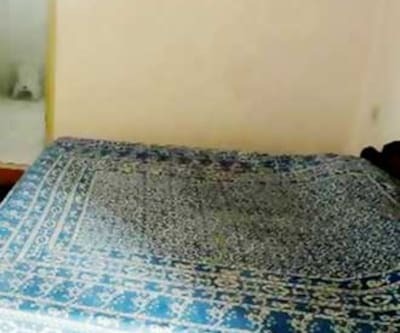 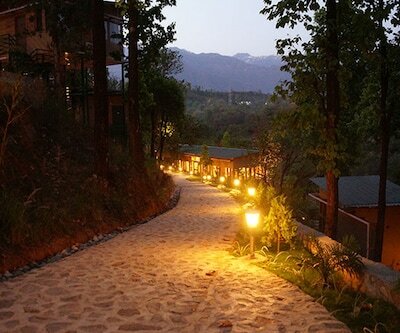 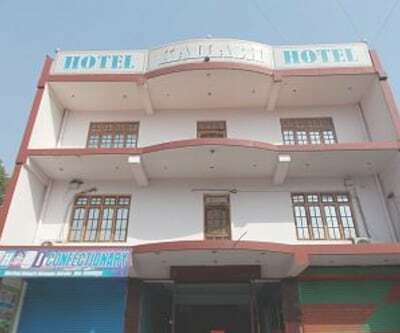 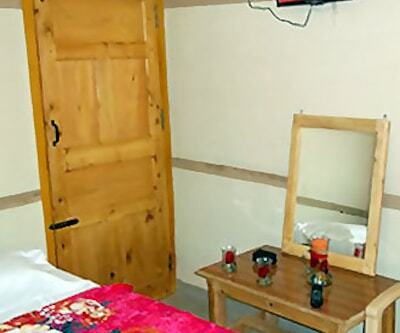 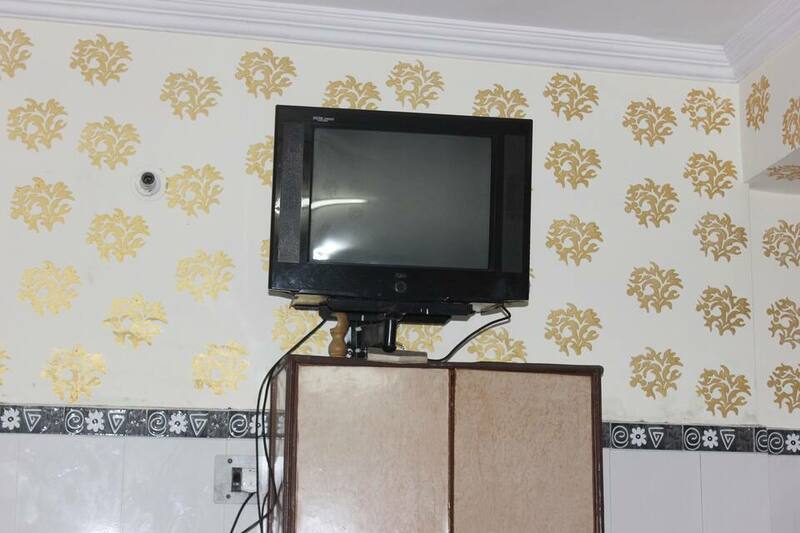 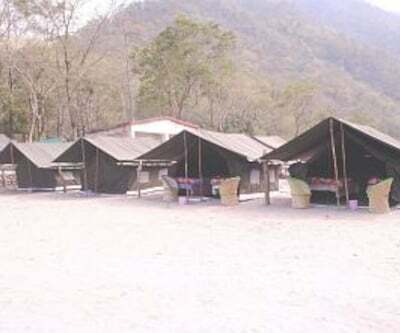 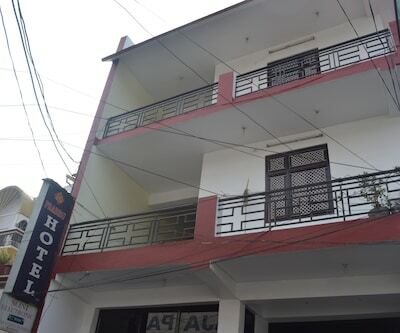 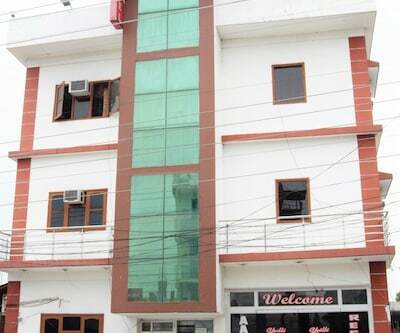 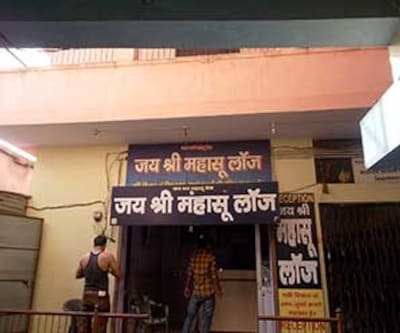 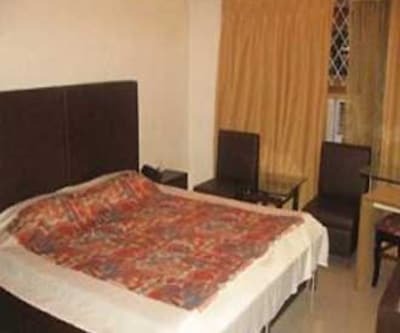 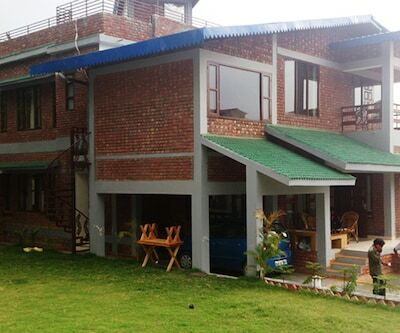 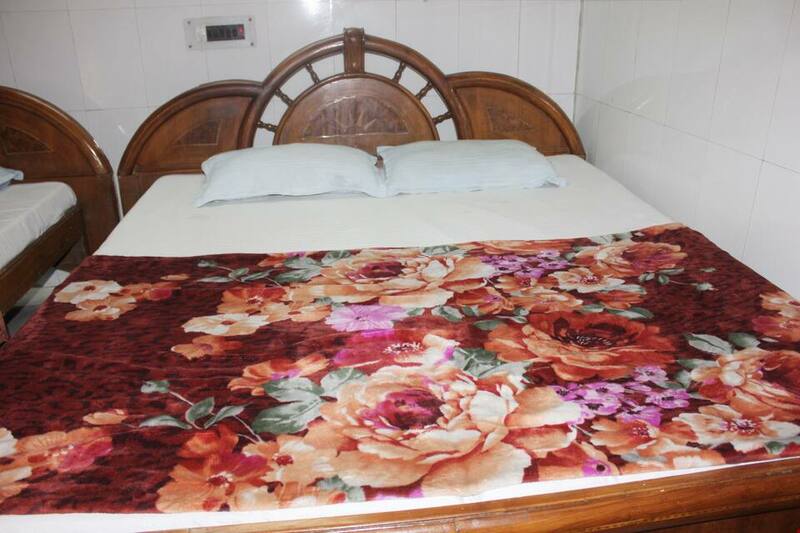 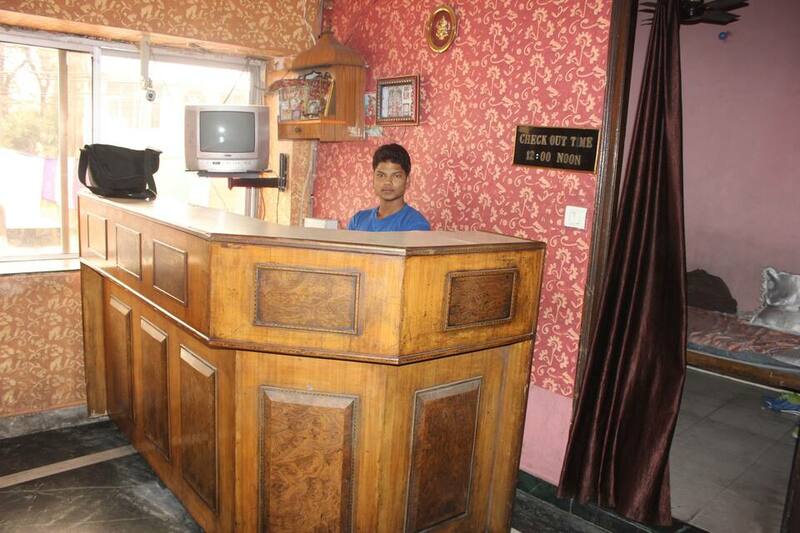 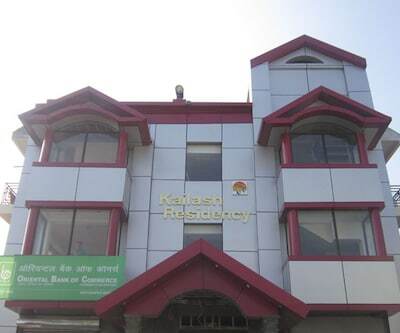 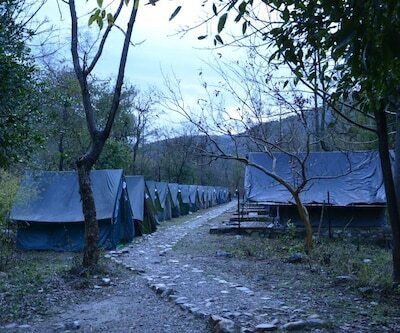 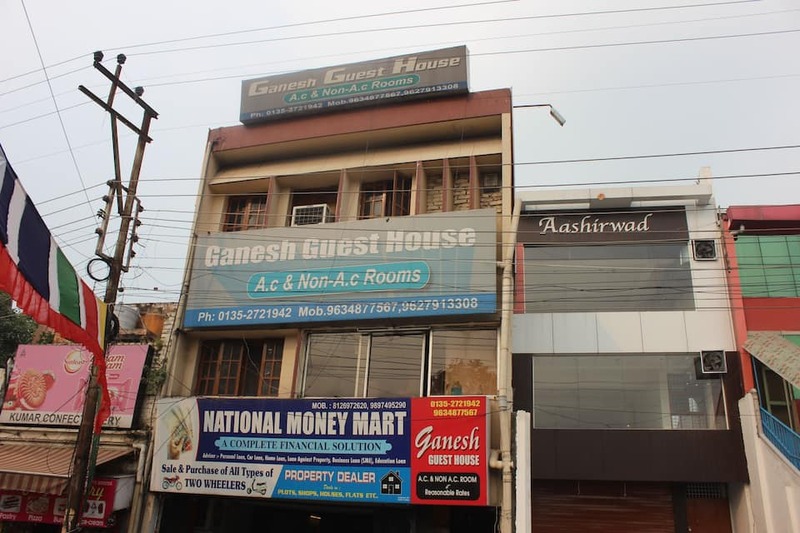 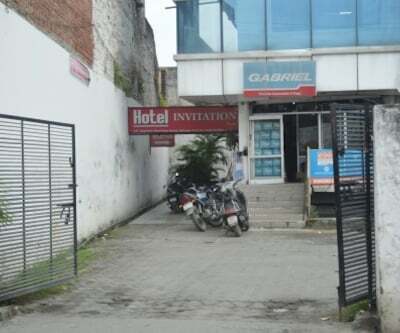 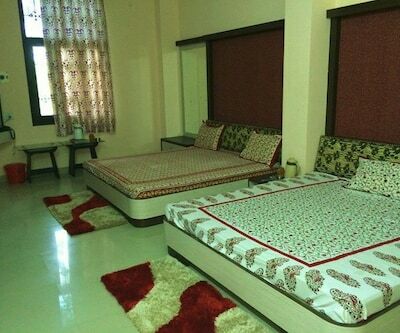 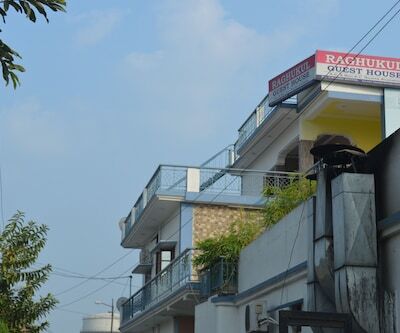 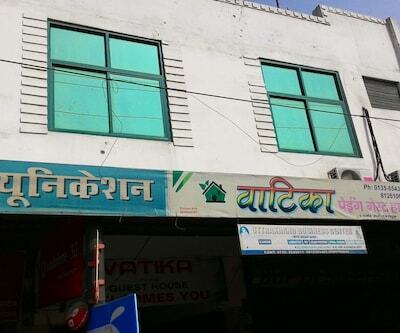 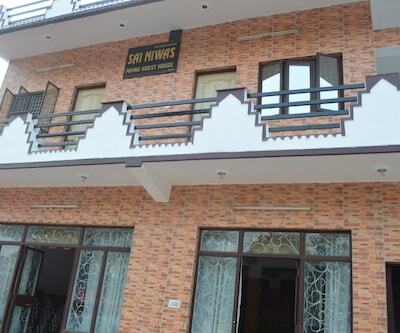 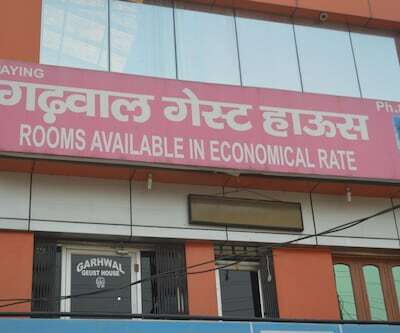 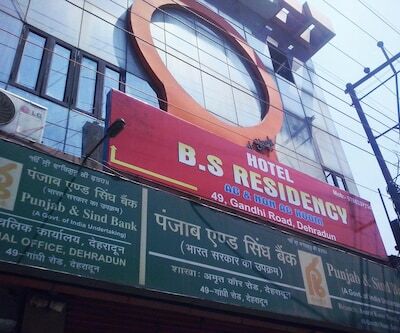 Shri Ganesh Guest House located near the famous Ghanta Ghar in Dehradun is low cost accommodation for cost conscious travellers. 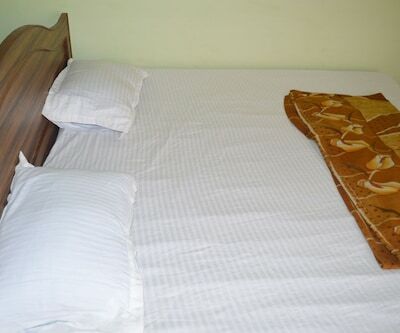 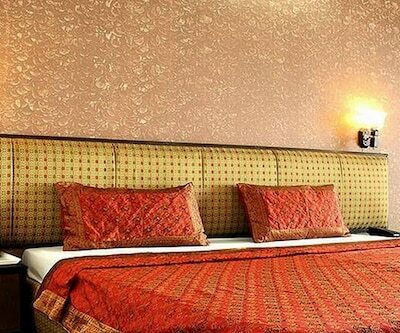 With less strain on your pockets, the hotel offers a range of facilities for a comfortable stay. 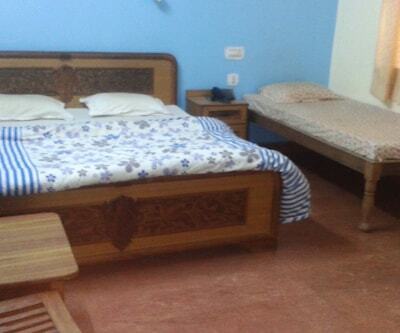 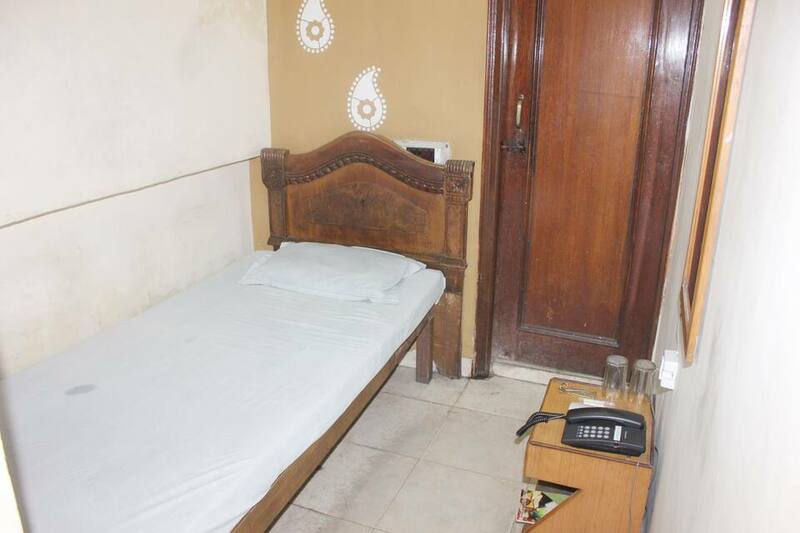 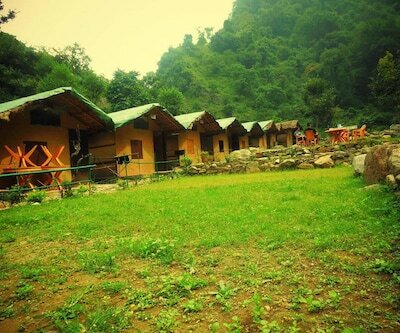 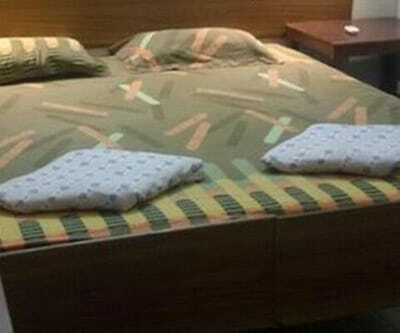 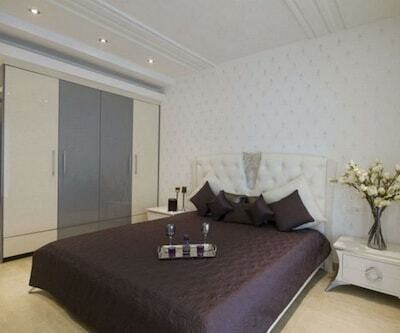 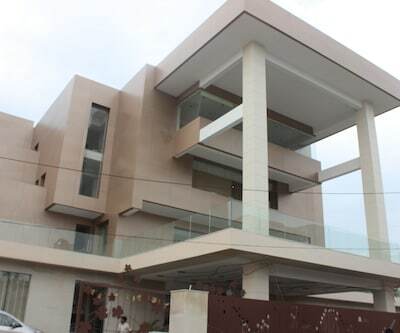 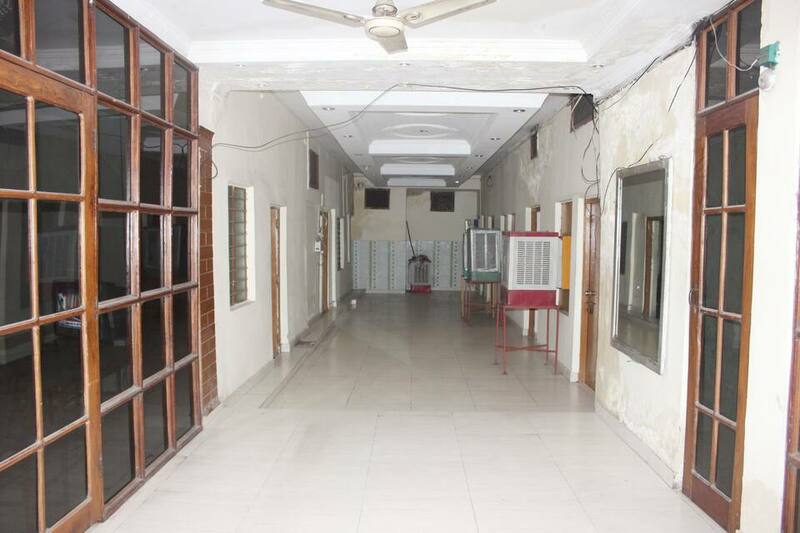 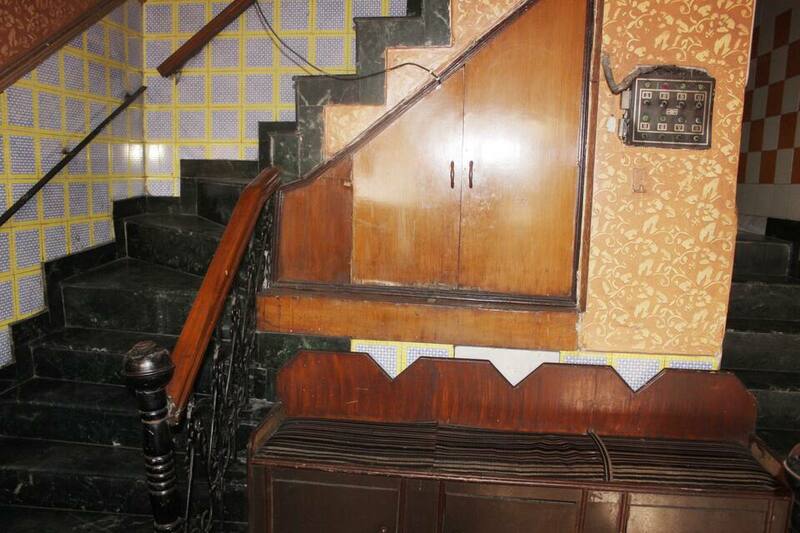 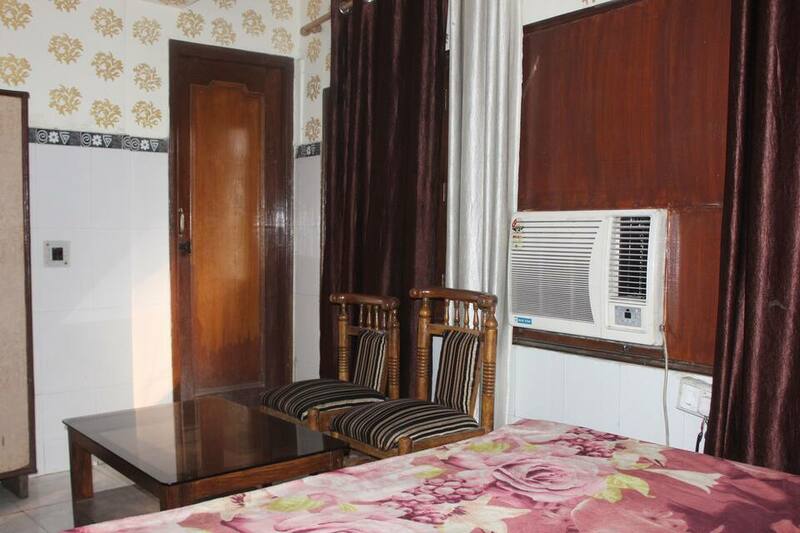 It has 22 basic rooms, the interior of the rooms are well designed. 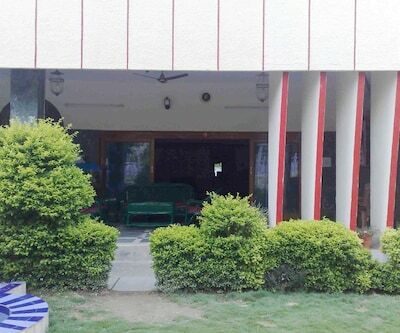 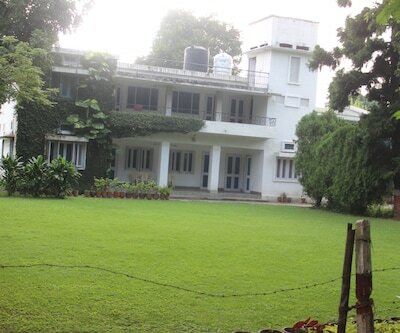 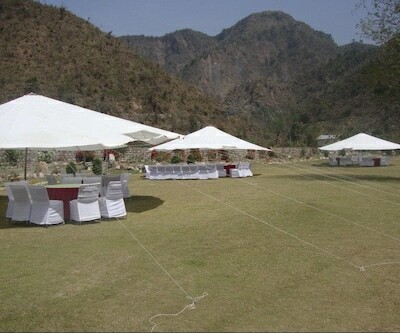 The hotel has spacious lawn area which is covered by plants to make you feel fresh and relaxing. 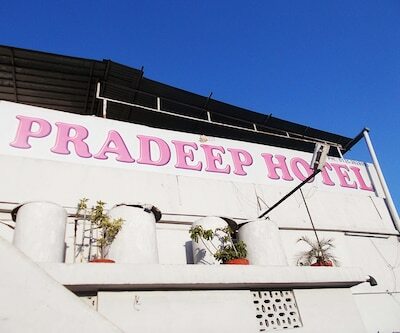 The roof top view of the city is mesmerizing and unforgettable. 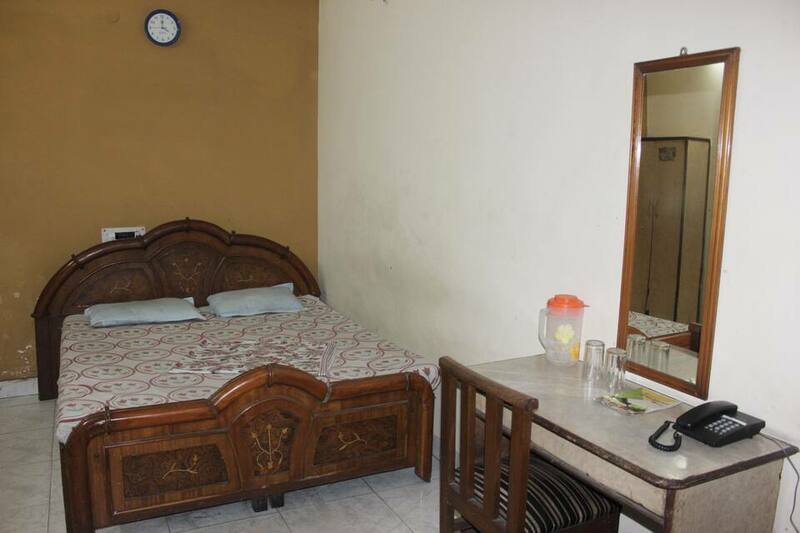 It features limited front desk and room service and laundry facility. 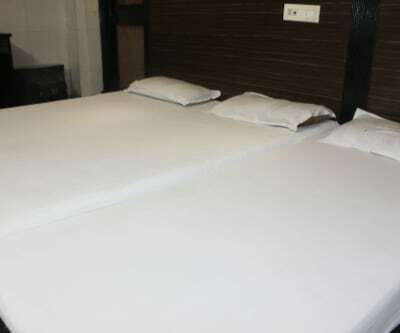 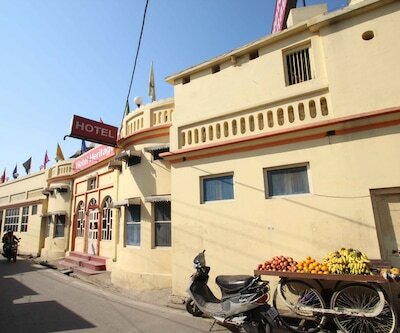 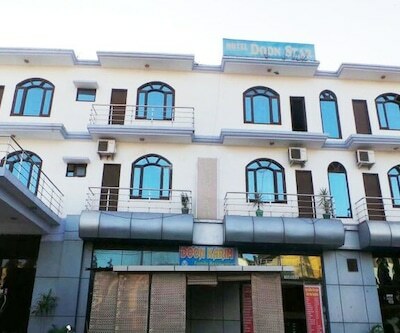 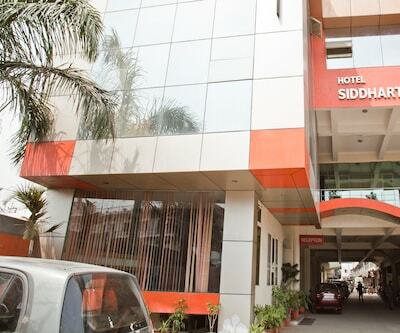 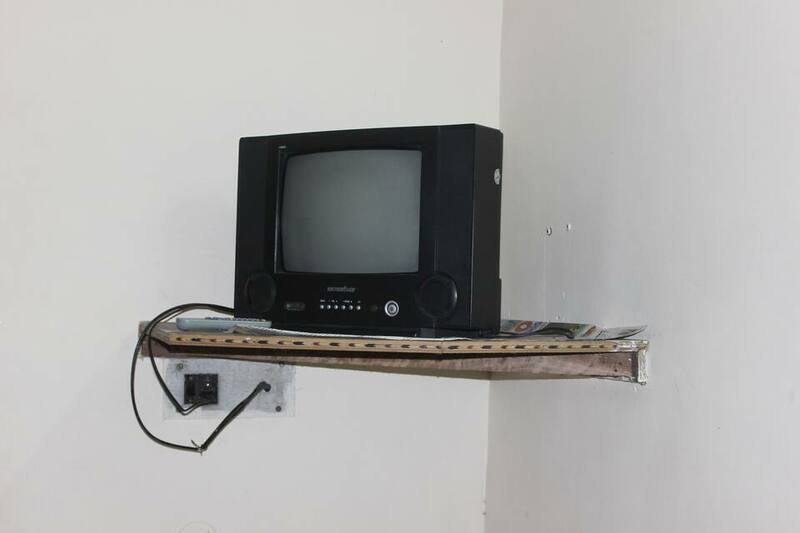 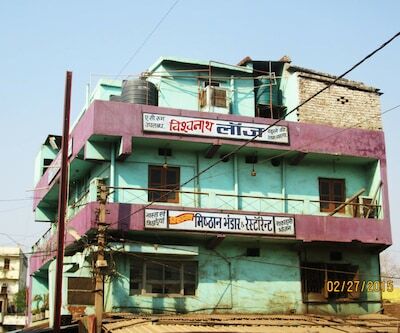 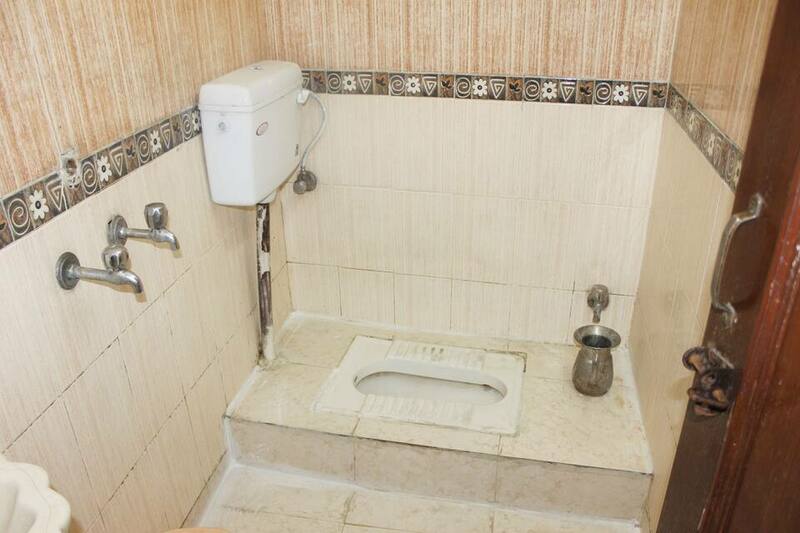 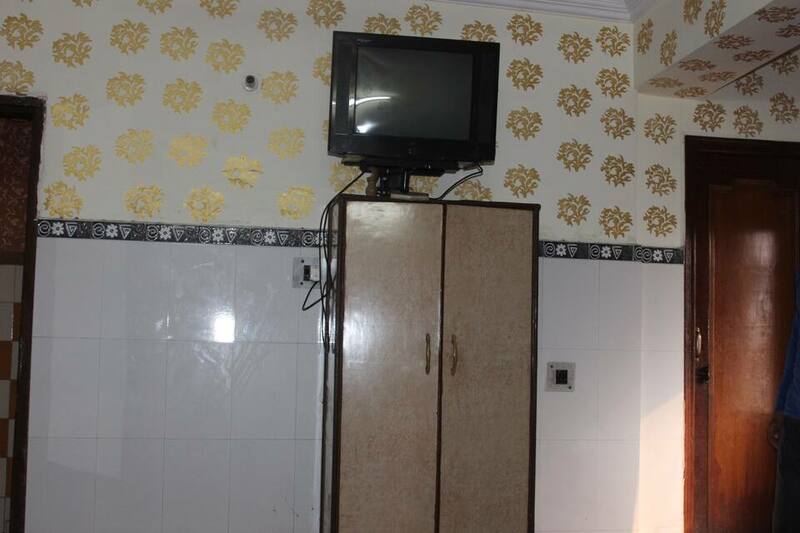 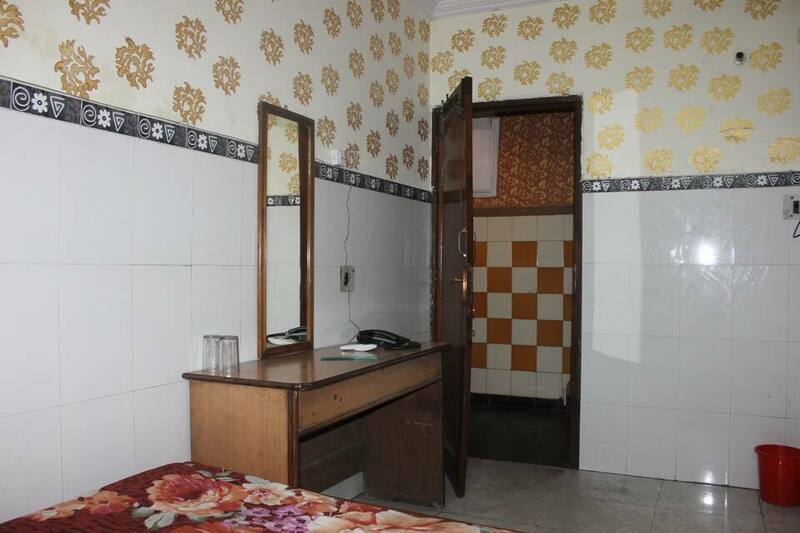 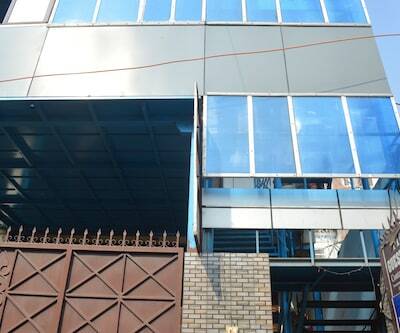 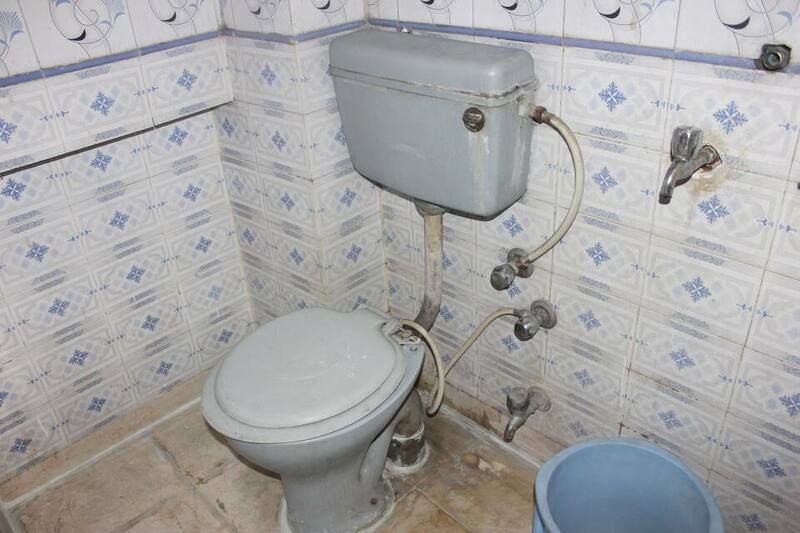 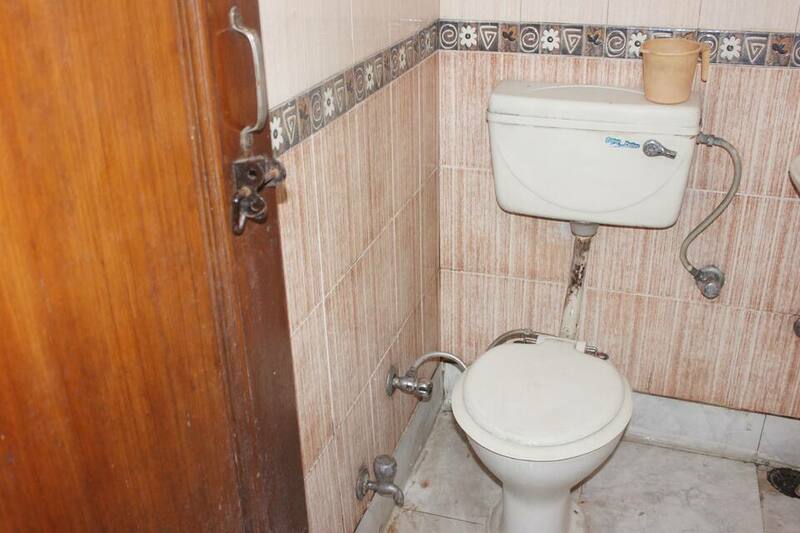 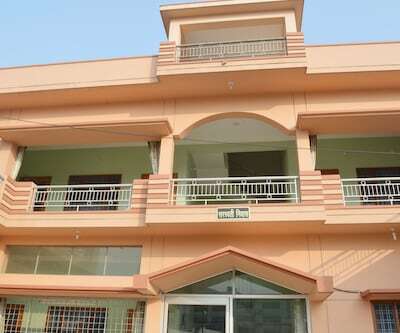 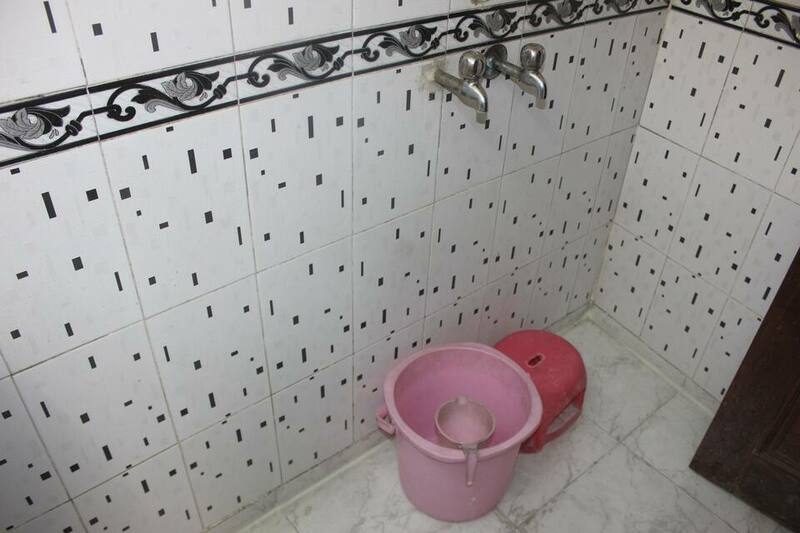 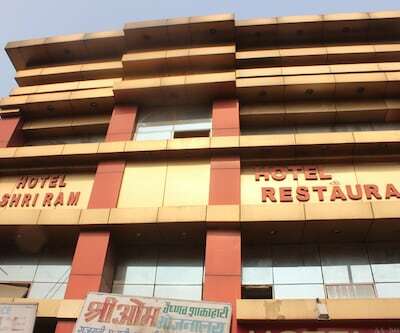 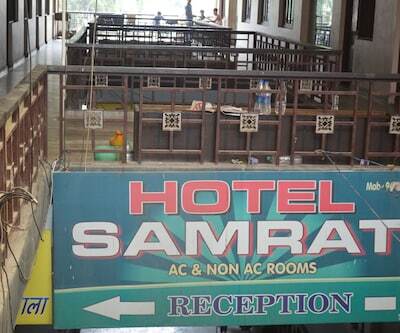 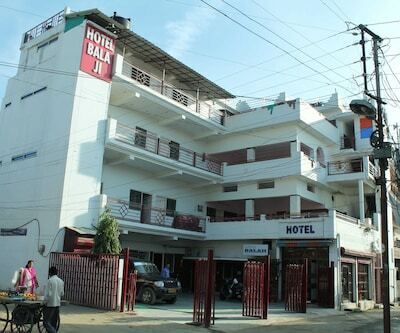 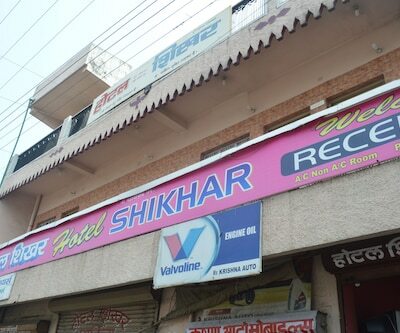 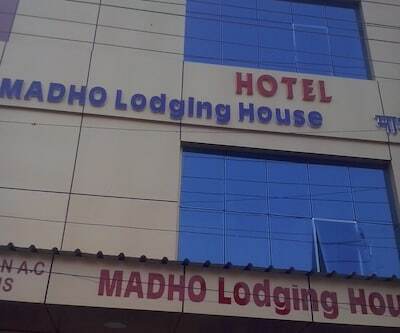 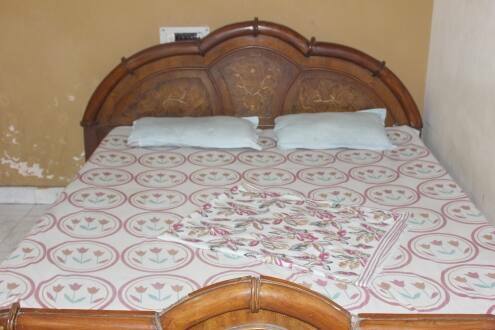 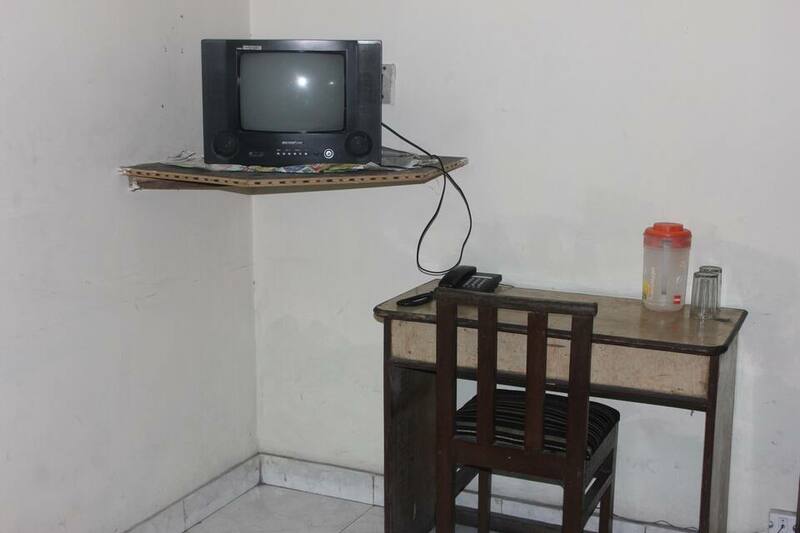 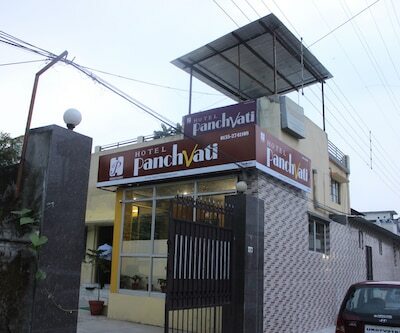 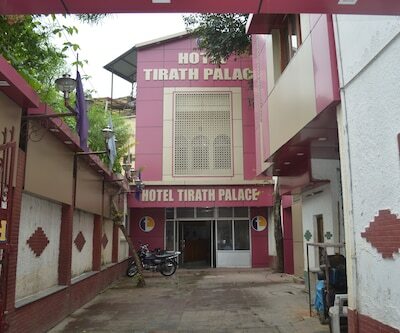 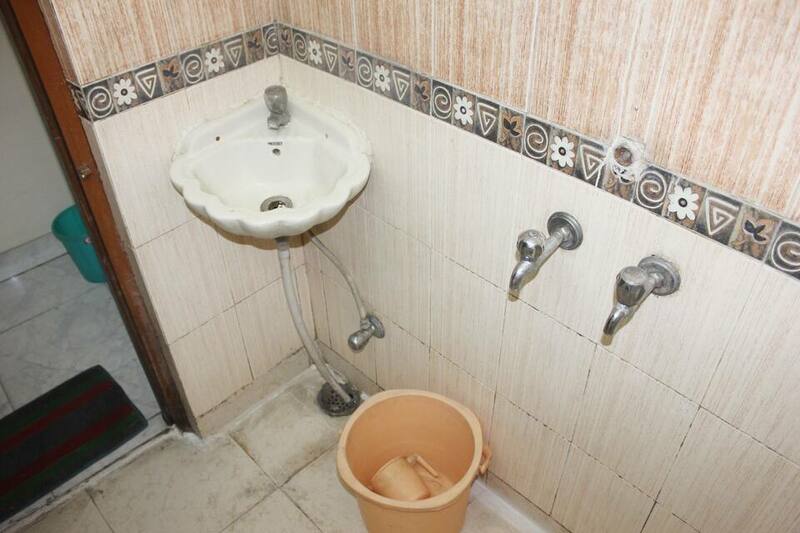 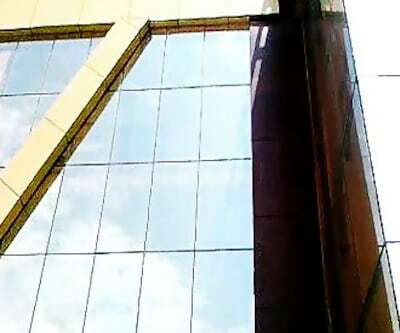 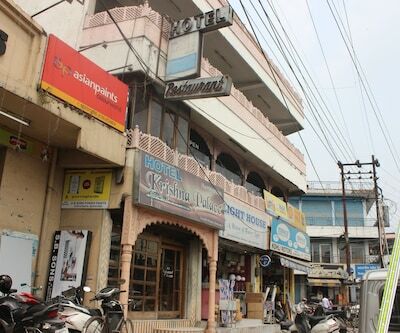 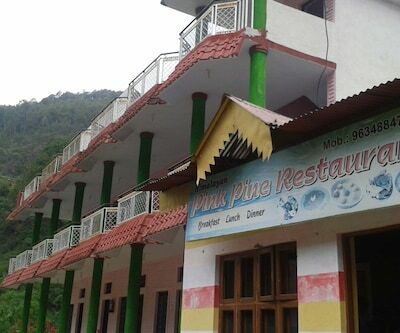 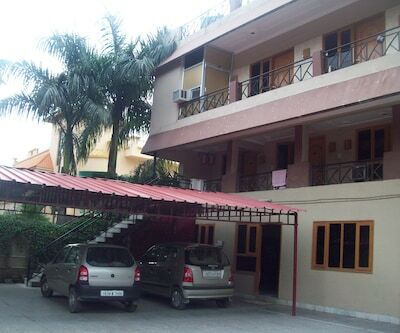 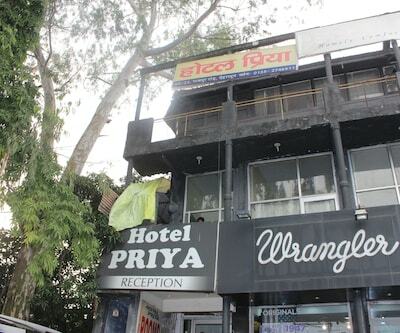 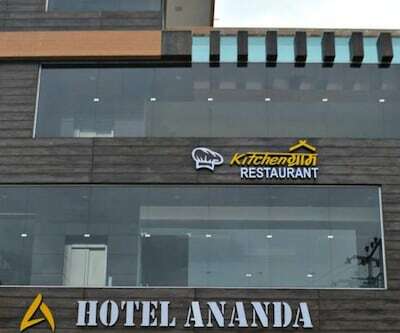 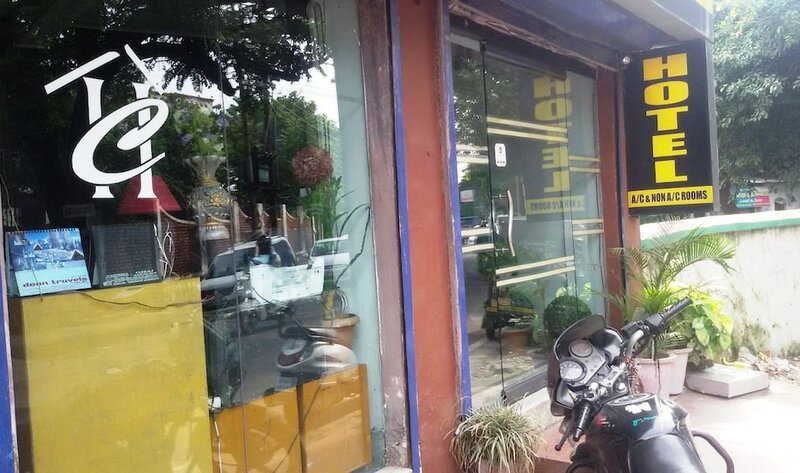 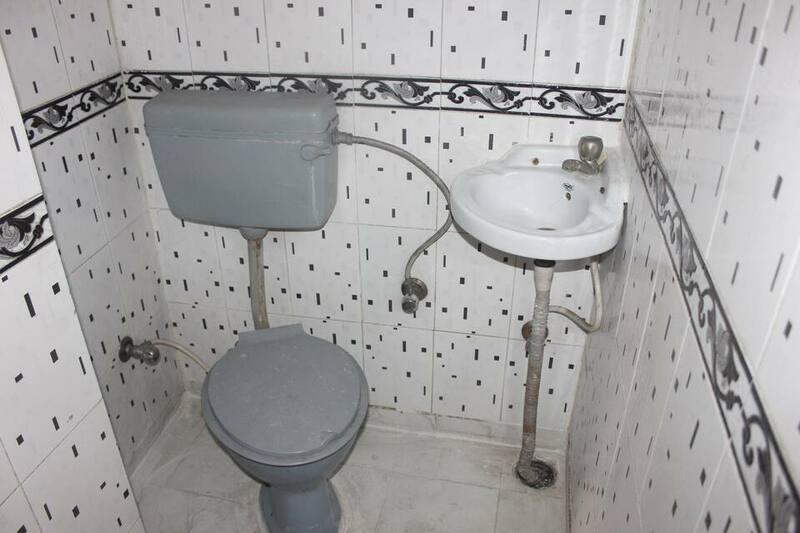 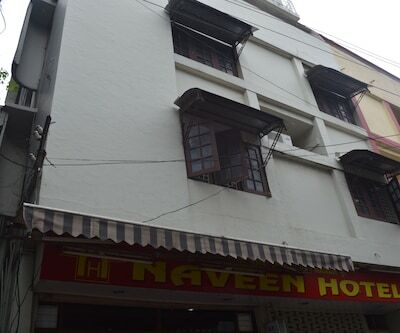 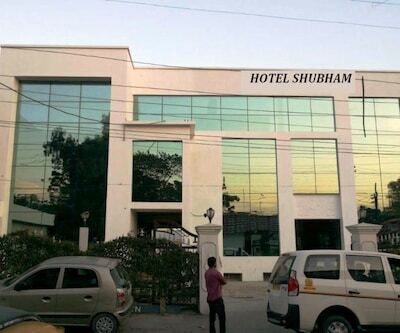 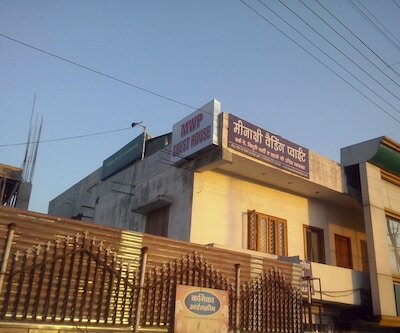 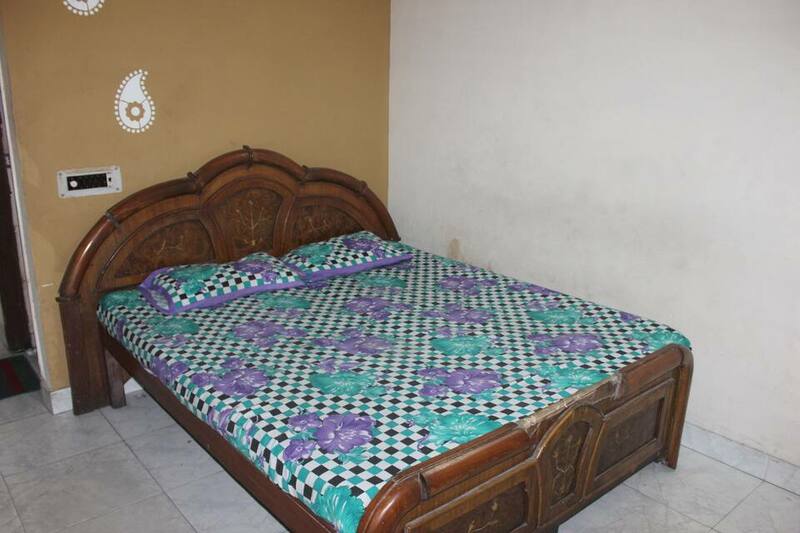 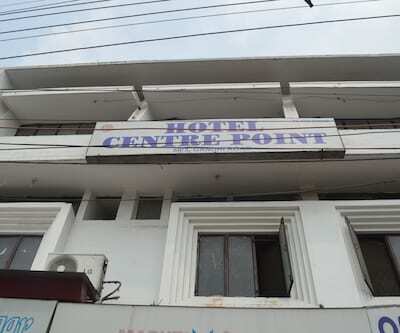 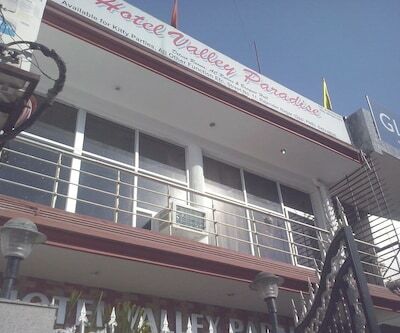 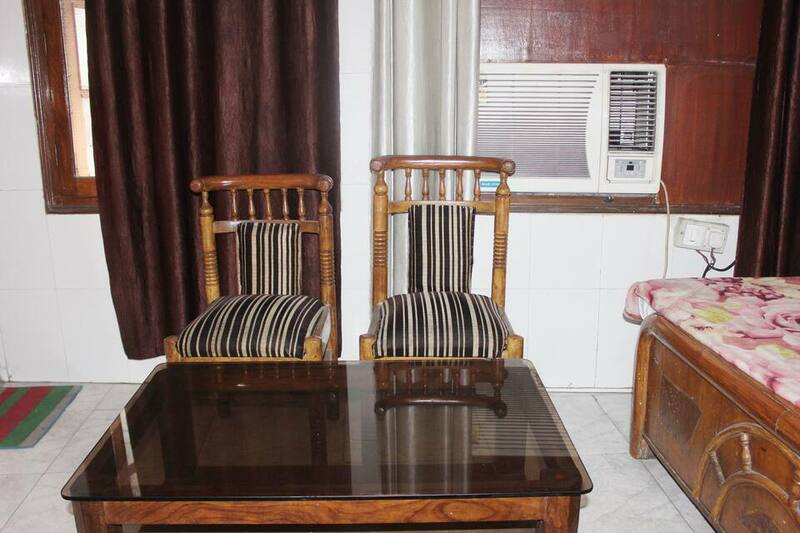 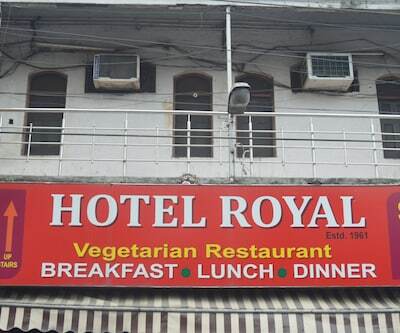 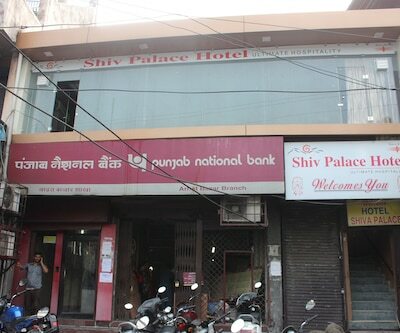 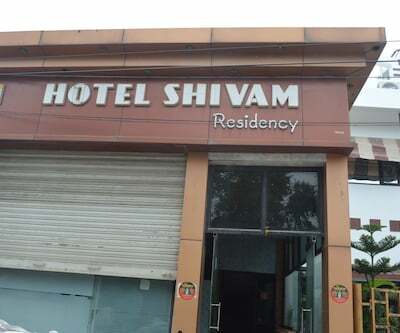 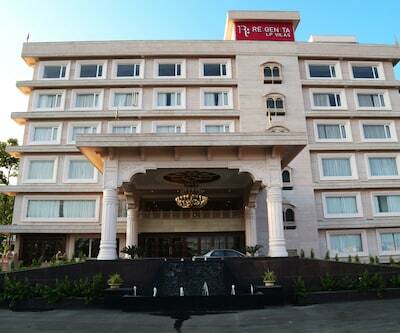 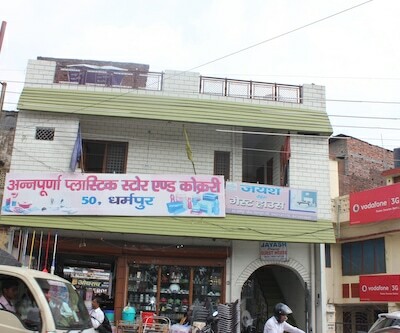 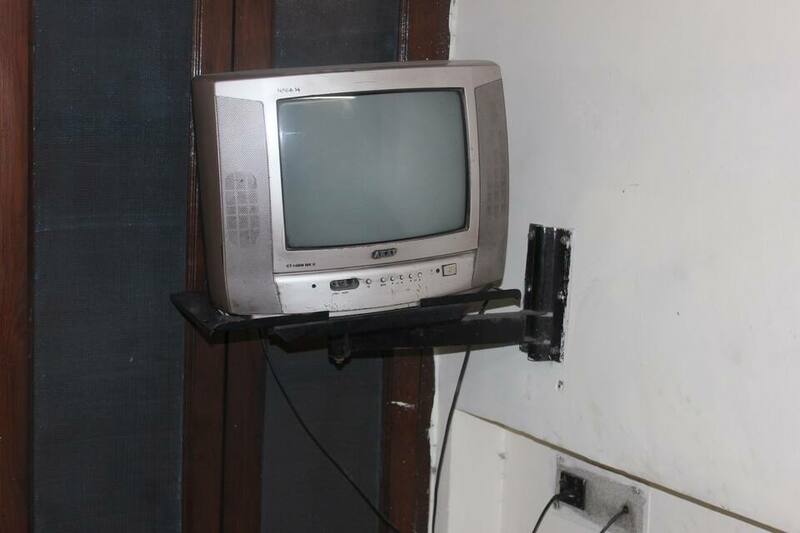 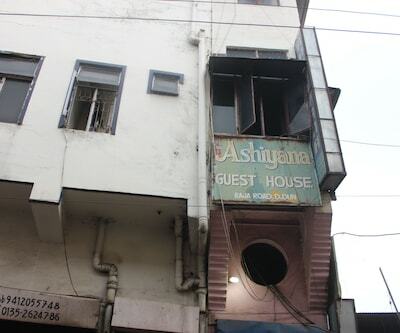 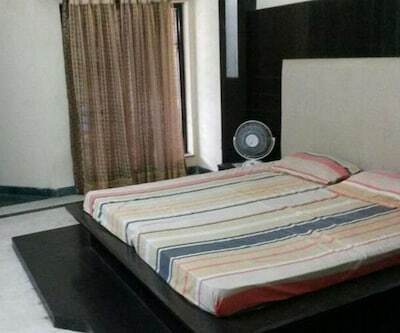 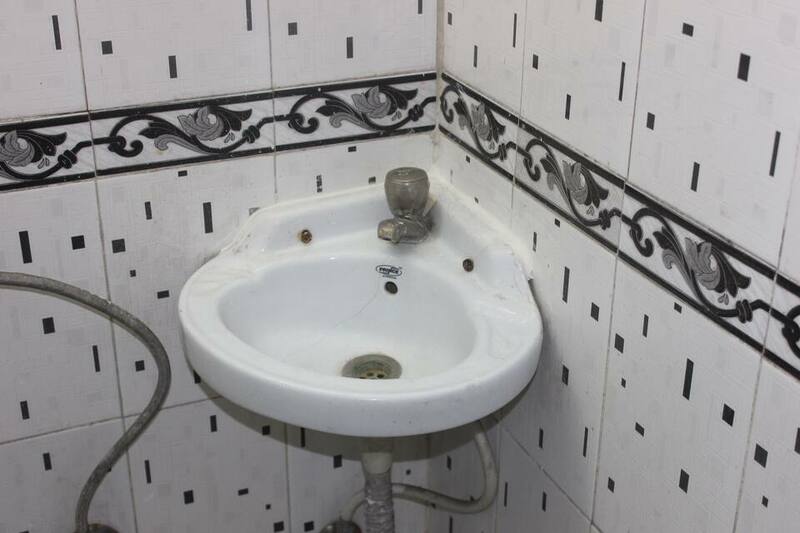 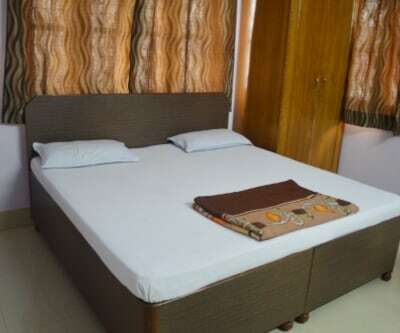 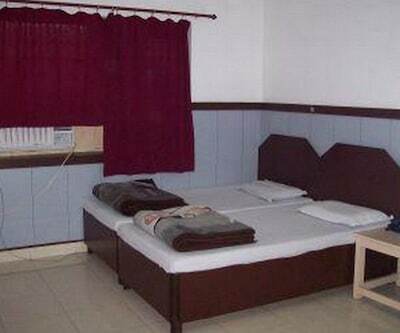 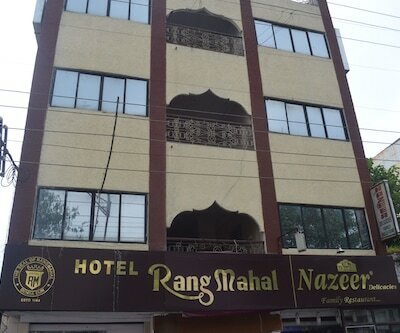 The hotel is located adjacent to Vidhan Sabha and some tourist attraction like Clark Tower and many more. 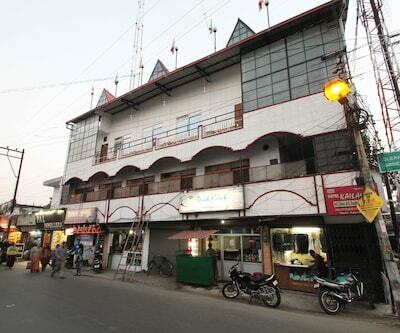 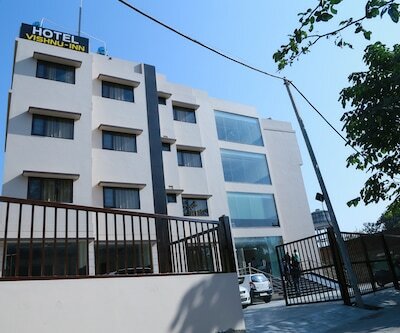 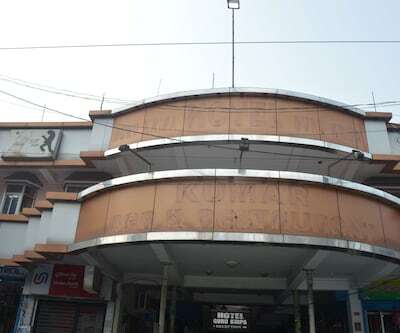 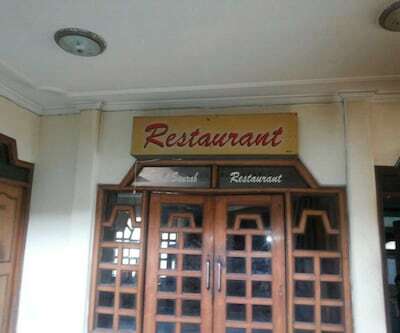 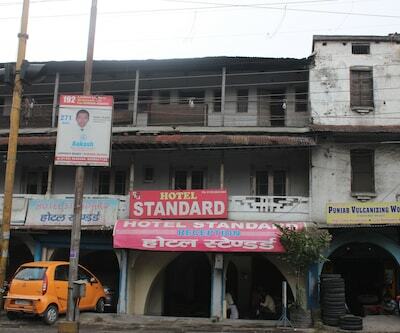 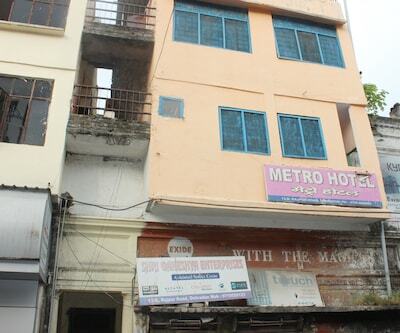 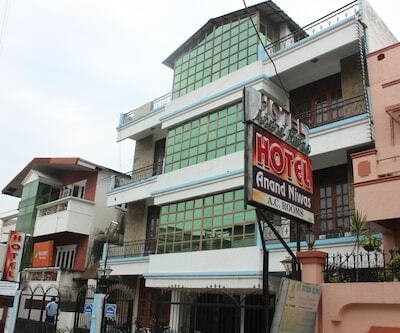 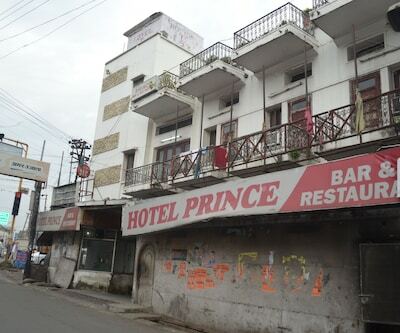 The hotel is well connected to the Dehradun Railway Station.